If you’re considering investing in property in the Aspen area, look no further than the Snowmass community. 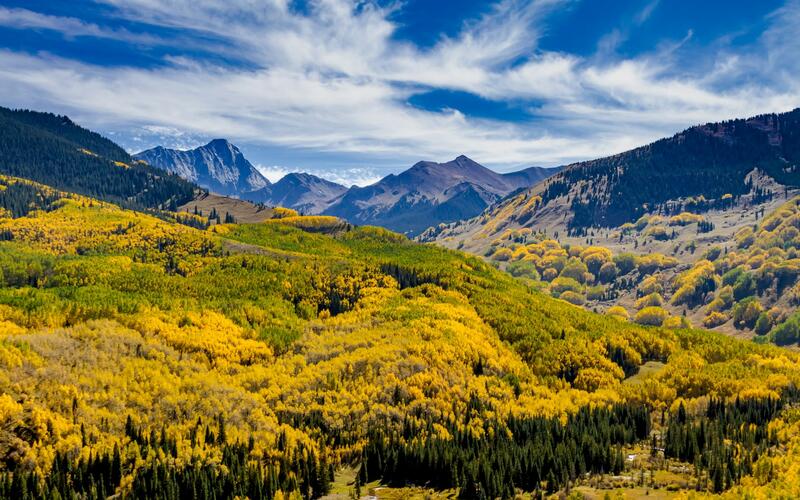 Located just a short drive from downtown Aspen, this beautiful mountain village is perfect for families and couples looking for a relaxing and fun retreat. Snowmass Village is uniquely located right in the Colorado mountains. Many beautiful new luxury properties are available within the area, each with different amazing features. Properties range from condominiums with ski-in/ski-out privilege to single family homes or multi-family options. Properties of all kinds universally feature stunning views of the mountains in your backyard. 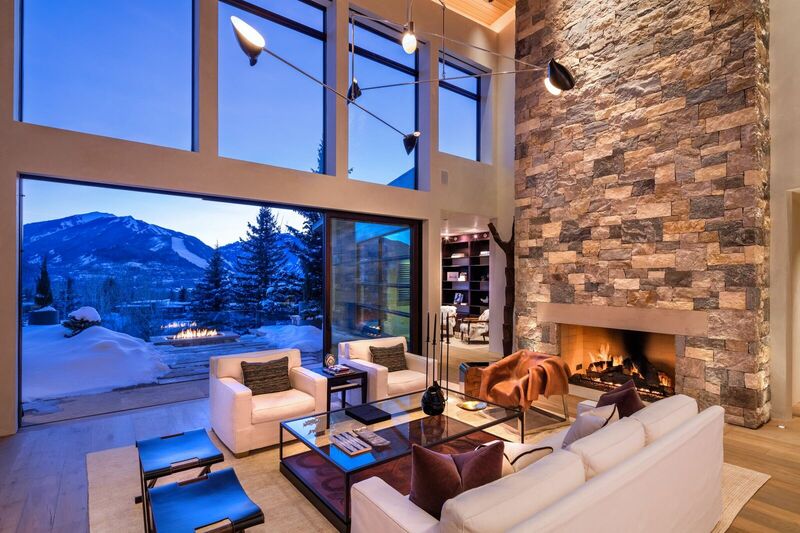 The ideal location of these luxury homes is perfect during ski season. Snowmass Village is conveniently located close to four skiing areas in the Aspen and Snowmass area. The multiple skiing areas allow residents to choose their favorite. Families can bring their children to Base Village’s ski school to teach them the basics. But there’s more to Snowmass Village than just winter fun. 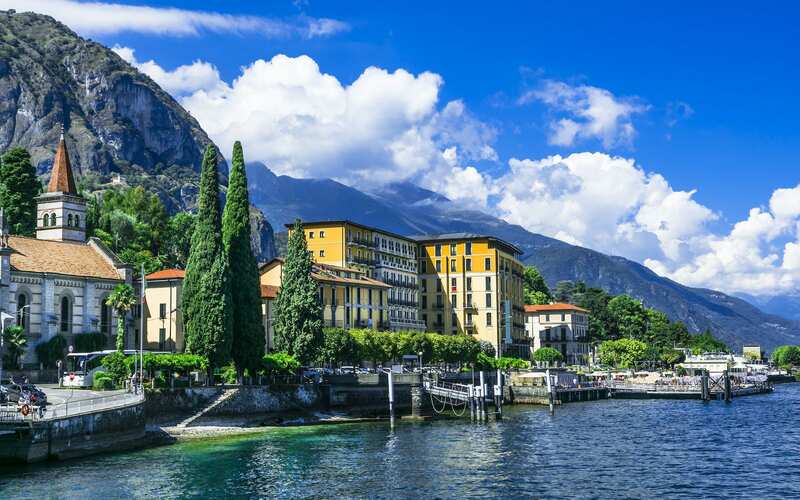 You’ll definitely want to check out the exceptional summer season. After the snow melts from the mountains, the community has wonderful outdoor activities for the warmer months. Take in the sun on numerous mountain paths perfect for hiking and mountain biking. Base Village transforms from a ski school into a summer camp, and the village lights up with summer concerts, festivals, and events. All year round, you’ll find excellent entertainment, shopping, and dining in the center of the village. Luxurious spas and charming high-end fashion boutiques remain open all year, providing a perfect destination for a relaxing day out. You’ll also want to check out the incredible Snowmass Village Recreation Center. The large complex makes it easy to exercise to awe-inspiring mountain views, using amenities such as a swimming pool, ice skating rink, basketball court, and fitness center. Snowmass and Aspen community members also love the wonderful restaurant and nightlife options the village has to offer. Restaurants suitable for adults and children range from casual dining right on the mountains to swanky fine dining with white tablecloths. For night owls and fans of happy hour, the village area boasts multiple bars, lounges, and taverns brimming with entertainment. The booming Snowmass village community is the perfect location for families to buy luxury homes in Aspen. Contact luxury Aspen realtor Carrie Wells to get started finding your perfect property.